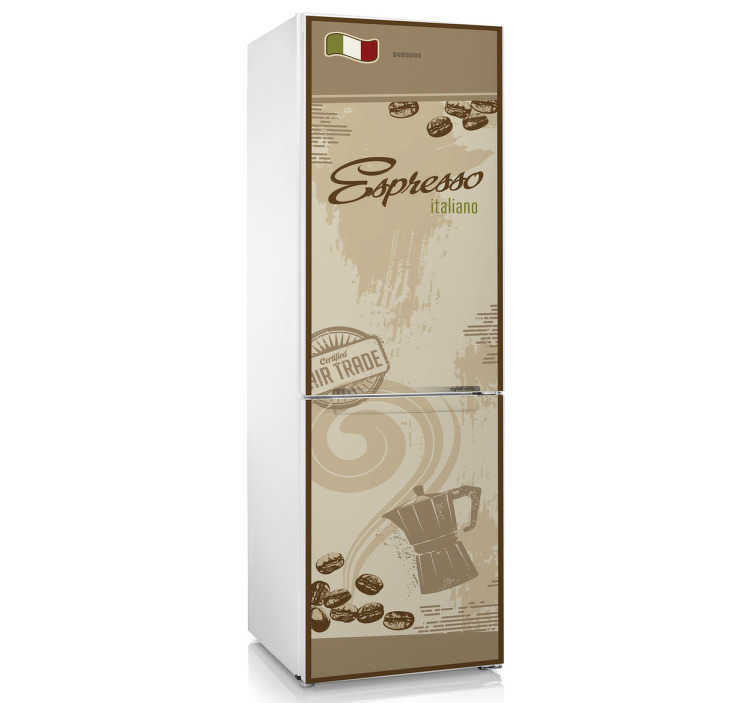 An Italian coffee themed design ideal for personalising your fridge. A brilliant coffee wall art decal to give your kitchen a new look! A brilliant coffee sticker for coffee lovers! This fridge decal is super easy to apply and leaves no residue upon removal! Contact us at info@tenstickers-ireland.com for custom sizes.